RoboScrub™ cleaner is a private label product manufactured by Alconox Inc. for Tecan US. This product is discontinued by Tecan US (p/n: 30055105). Liquinox® Critical Cleaning Liquid Detergent was bottled and labeled as RoboScrub for Tecan US. 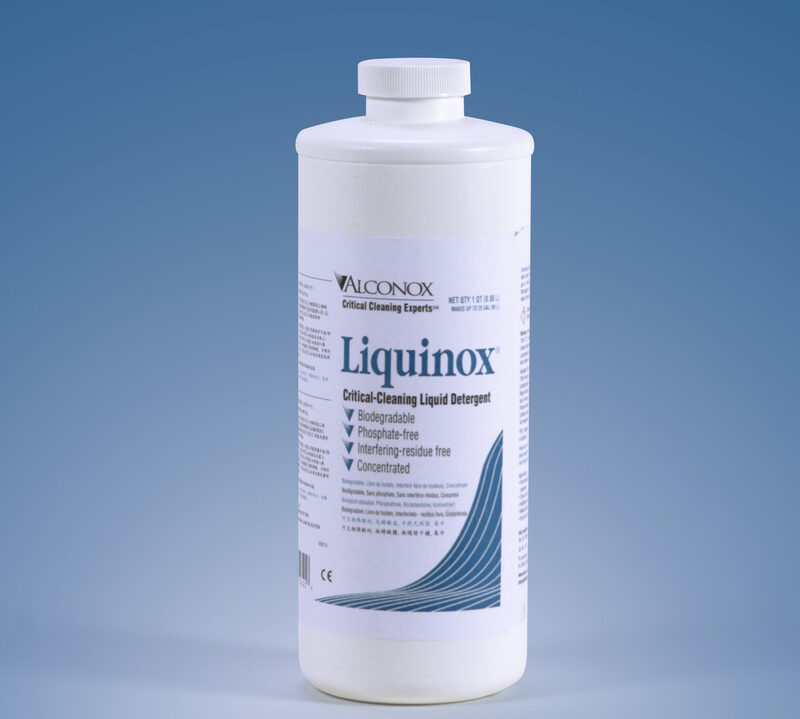 As such, the identical replacement for RoboScrub cleaner is Liquinox detergent. 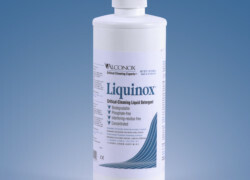 The same Roboscrub 1 quart container of Liquinox detergent is available as manufacturer part number 1232-1 for the single quart or part number 1232 for a case of 12X1 gallon quarts from leading scientific, industrial and internet dealers all over the world. Our list of dealers. Happy to discuss further at any time.